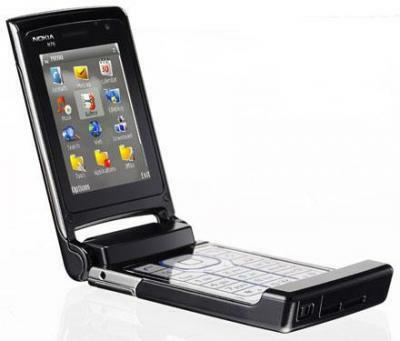 The Nokia 7390 is a slim fold phone with a 2.2" QVGA 240 x 320 display supporting WCDMA 2100, EGSM 900 and GSM 1800/1900 bands. 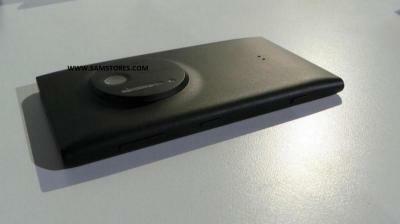 The Nokia 7390 takes pictures and videos using a 3-Megapixel camera with autofocus and 8x digital zoom. 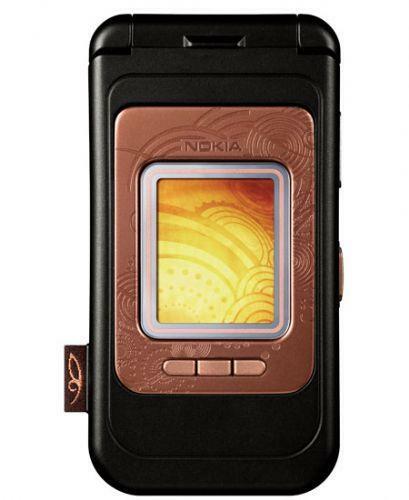 The music player on the Nokia 7390 supports MP3, AAC, eAAC+ and WMA formats. 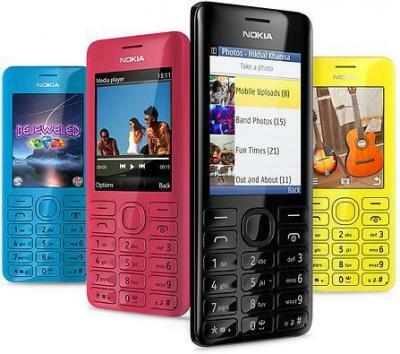 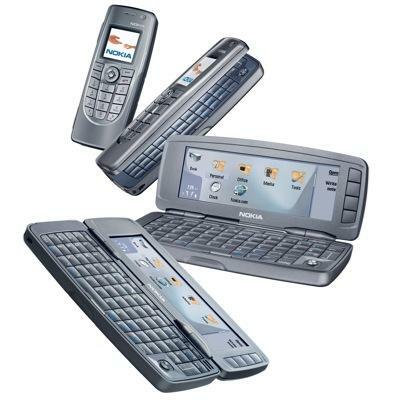 The sleek and elegant Nokia 7390 clamshell blends precision technology with groundbreaking design. 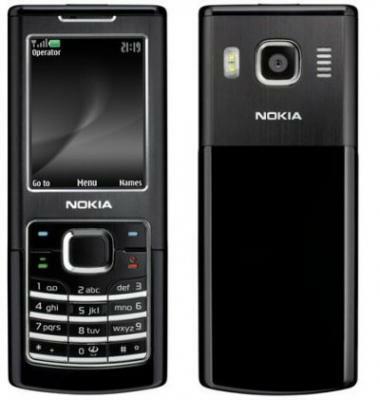 As Nokia's first 3G fashion phone, the Nokia 7390 combines materials and design innovation within a fully-featured phone. 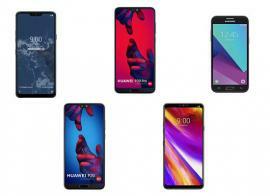 The 3-megapixel camera and WCDMA high-speed connectivity is subtly hidden within ceramic-inspired shell and leather panels. 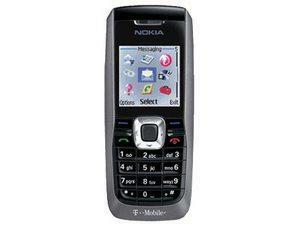 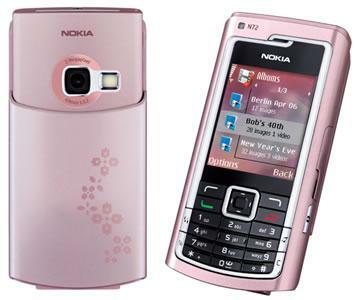 The Nokia 7390 is available in two colors, Bronze Black and Powder Pink.